Ana Torrent at the Spain premiere of "There Be Dragons." Ana Torrent at the closing ceremony of 12th Malaga Film Festival in Spain. Alfonso Bassave and Ana Torrent at the Spain premiere of "There Be Dragons." 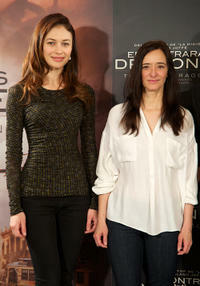 Olga Kurylenko and Ana Torrent at the photocall of "There Be Dragons" in Spain. 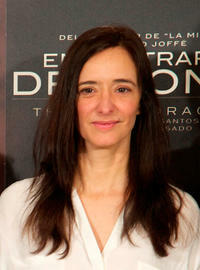 Ana Torrent at the photocall of "There Be Dragons" in Spain. 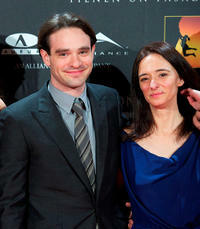 Charlie Cox and Ana Torrent at the Spain premiere of "There Be Dragons." 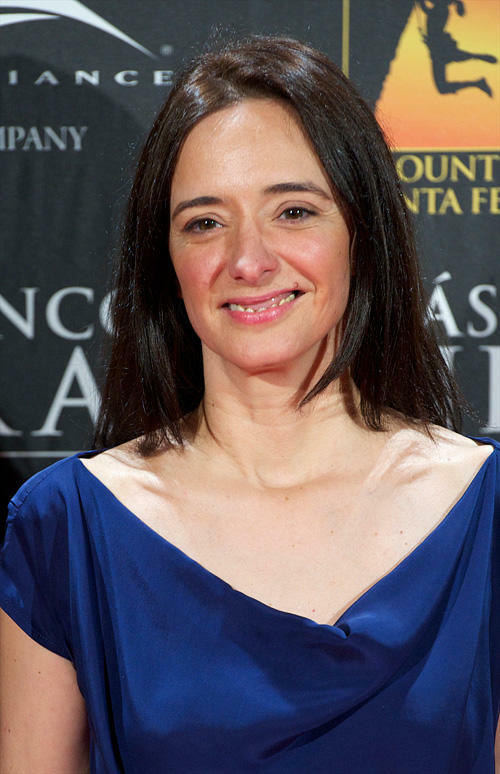 Ana Torrent at the premiere of "El Mal Ajeno." 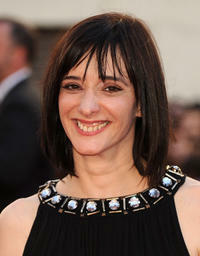 Ana Torrent at the Fotogramas Magazine Awards. 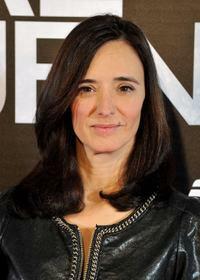 Ana Torrent at the photocall of "The Other Boleyn Girl."